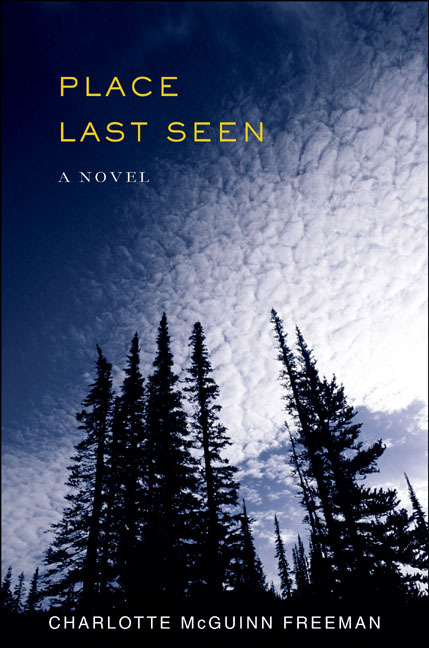 Place Last Seen was published by Picador USA in 2000. It was a San Francisco Chronicle Bestseller, a BookSense76 Pick, and named a Top 10 book for 2000 by the Baltimore City Paper. From 2002-2012 I blogged regularly about food, gardening and living sustainably in Montana on my LivingSmall blog. (all links now go to legacy archive, as Culinate no longer exists). Alice Waters and Montana’s Ameya Preserve: Slow Food Über Alles? Strange bedfellows: Why is Alice Waters involved with the Ameya Preserve in Montana? LivingSmall in Montana: What’s in your freezer? contributed garden updates, and smaller pieces. Montana Quarterly, book reviews, not available online but ask if you’d like PDFs.